In a previous blog I discussed my view of literary fiction and its value. The fact is that I enjoy a novel which is more than plot, which makes me think and keep on thinking, which offers me language that sings. And I tend to avoid those classed as bestsellers! For this reason I always look forward to the various novel prizes and attempt to read, at least, the winner. With the Man Booker Prize there has been worry expressed with regard to opening the prize to the American market. The two winners in consecutive years, 2016 and 2017, being from the USA. This year, though, we have an Irish author. I have also wondered whether we are stuck with novels which only deal with the grimmer side of life; ‘A Brief History of Seven Killings by Marlon James 2015 and in 2014 ‘The Narrow Road to the Deep North’ by Richard Flanagan. But then I look back at the list of previous winners and find ‘The Sellout’ by Paul Beatty, amongst many others, which although difficult at the start, opened out into a glorious and important novel, as well as being ‘laugh out loud’ humorous. There, also, has been controversy concerning the ‘readability’ of the one selected to take the prize this year; ‘Milkman’ by Anna Burns. The outcry is, again, as to whether the judges are choosing a novel purely because it breaks some norm in style or context, and is challenging. Sam Leith wrote on this subject in The Guardian https://www.theguardian.com/profile/sam-leith after the announcement of the winner in November. His title, ’Pretentious impenetrable, hard work … better?’ In the article he writes that: ‘The question isn’t with its difficulty, it’s what it asks of its reader …’ and ‘is the climb worth the read.’ This is a drastic précis of his article but is the point where I agree. I will attempt the ascent, put on my grappling irons, haul myself up, become lost in the wonders of another world, but there comes a point when exhaustion sets in. I need to find the view from the summit is worth the effort. 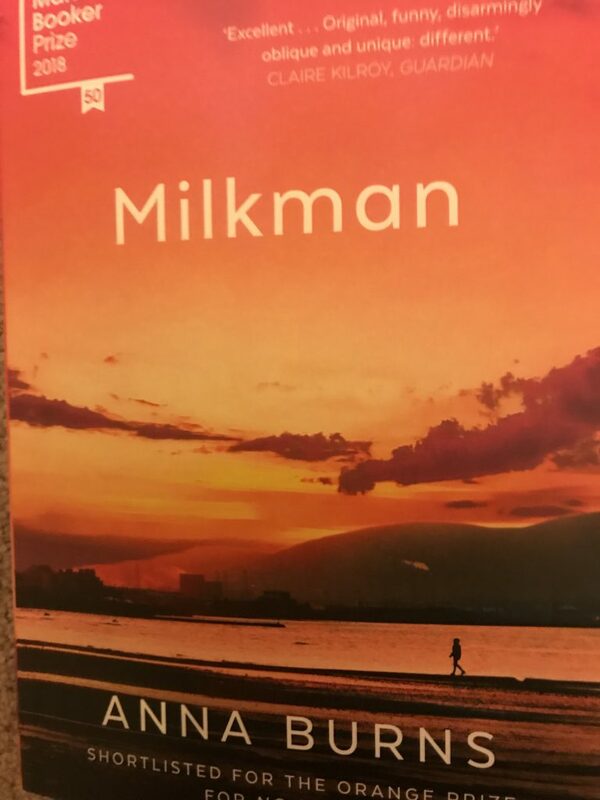 I haven’t as yet read ’Milkman’ and therefore cannot comment. But I certainly intend to do so, hoping that I will find the thrill of the challenge and discover another novel worth reading and re reading.